Did you know that we have planted over 2900 trees since 2010? As part of National Tree Day, we along with our friends at Trees For Life, are giving away 30 potted, grass-tree seedlings. Once established, the grass-tree grows into a wonderful small and striking feature tree. Since 2003, Trees for Life and Centennial Park have worked hand in hand to help fulfil Trees for Life’s mission to restore our natural environment through revegetation and conservation. Centennial Park has been a main distribution point each year for growers and their growing materials and we’ve also planted thousands of trees within our Park. If you would like the opportunity to win one of these stunning grass-trees, simply fill out your details below. Winners will be drawn at random and contacted by Centennial Park, one tree per entrant. 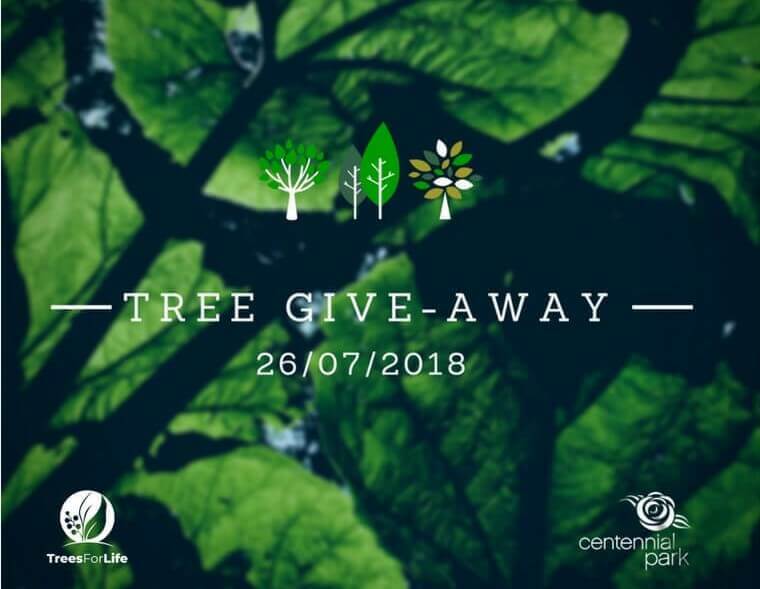 Collection of potted trees will be available on Friday 26 July from Centennial Park. National Tree Day is on 29 July 2018 and is Australia’s biggest community tree planting event.